The world speaks in about 7000 tongues and countless dialects. For centuries, people have tried to overcome this tower of Babel. For instance by propagating one language or by making a new language, such as Esperanto. But the language which today is best understood world-wide does not consist of words, but of images. A universal visual language was the ideal of two Modernists: the social scientist and philosopher Otto Neurath (1882-1945) and graphic designer Gerd Arntz (1900-1988). In Vienna, from the 1920s onward, they developed more than 4000 icons, which together formed Isotype: a visual language in which important information on society, politics, economy and industry could be summarized, also for those who could not read. 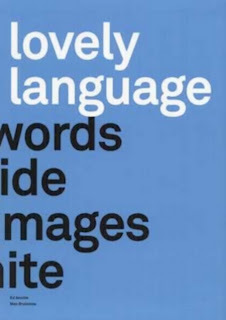 This book aims at providing material for the discussion about visual communication tomorrow.